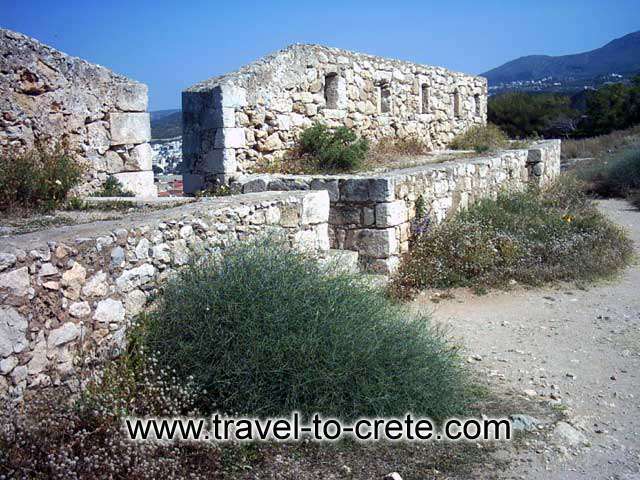 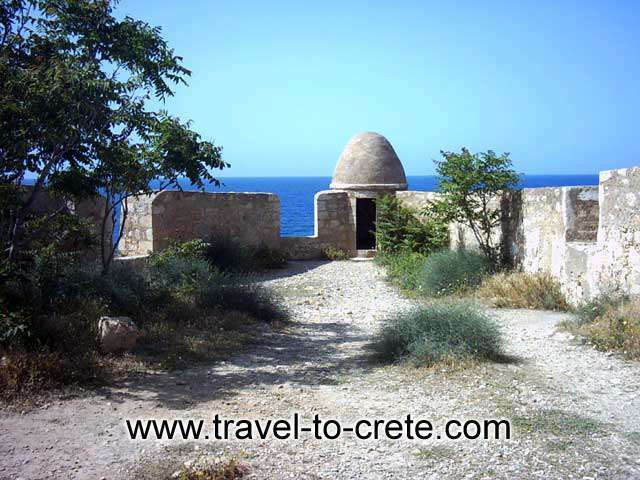 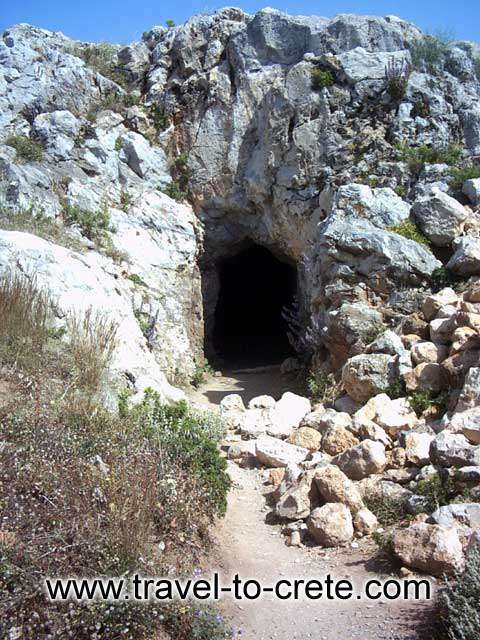 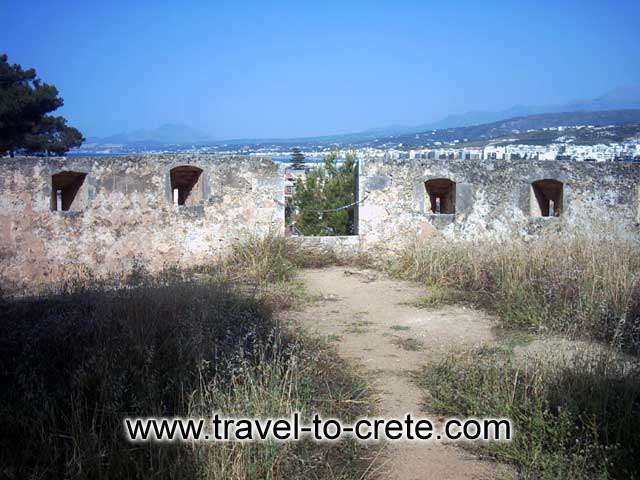 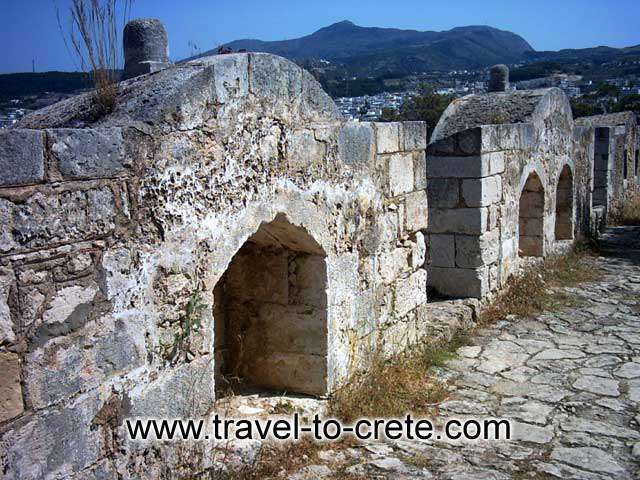 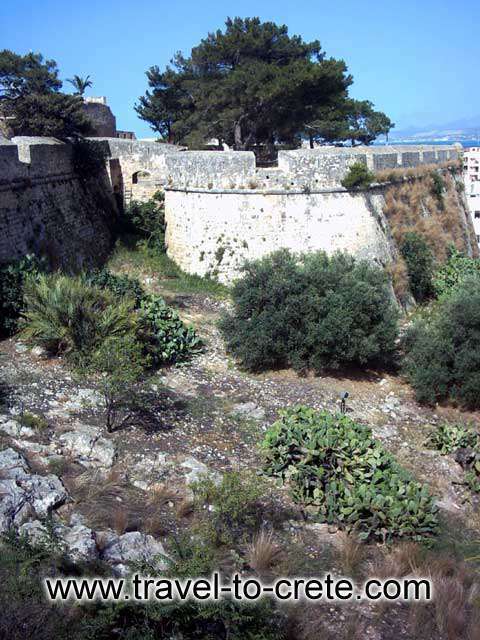 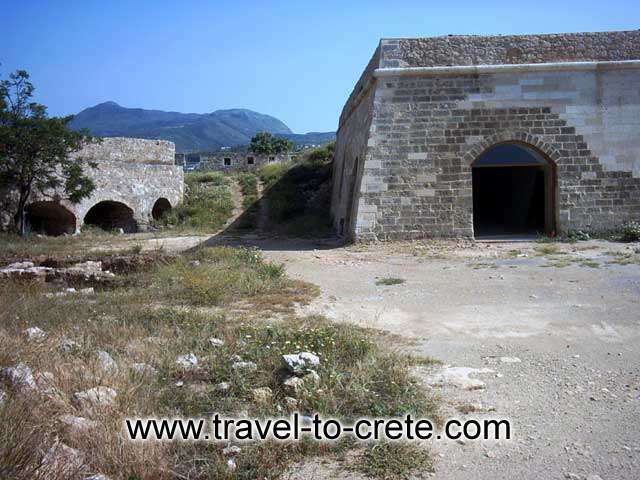 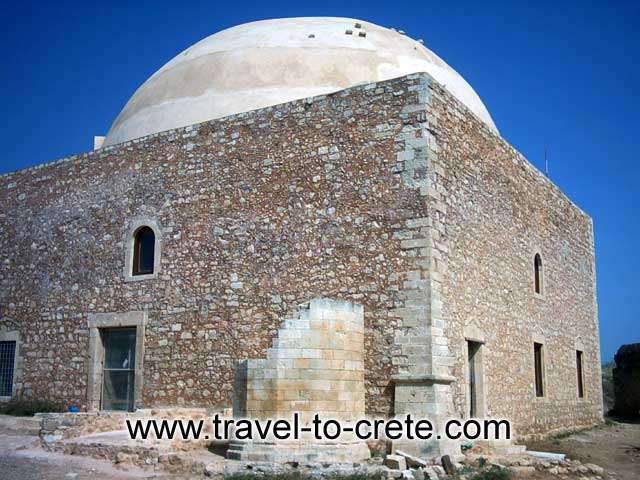 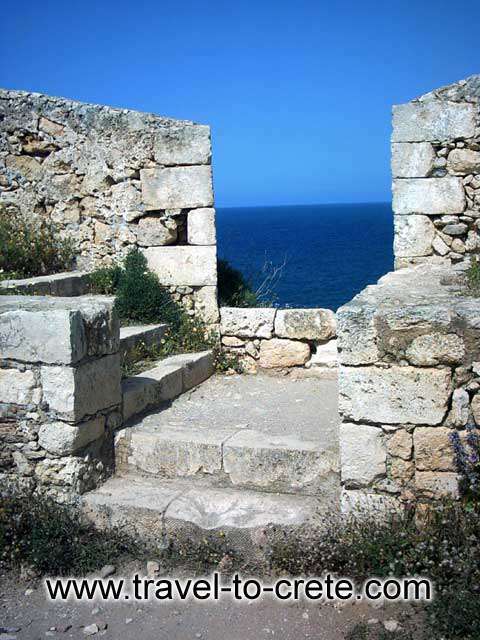 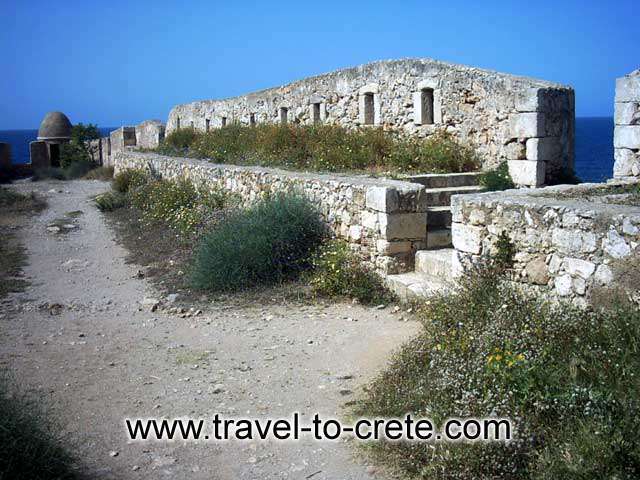 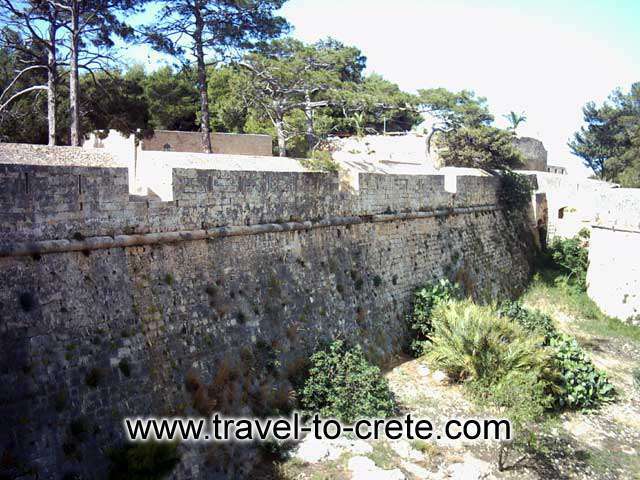 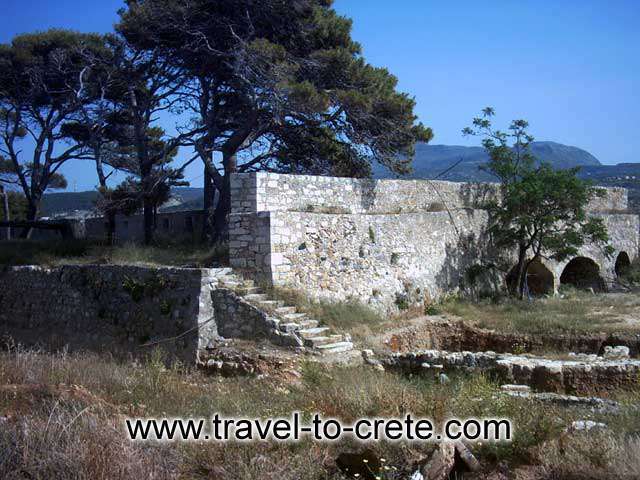 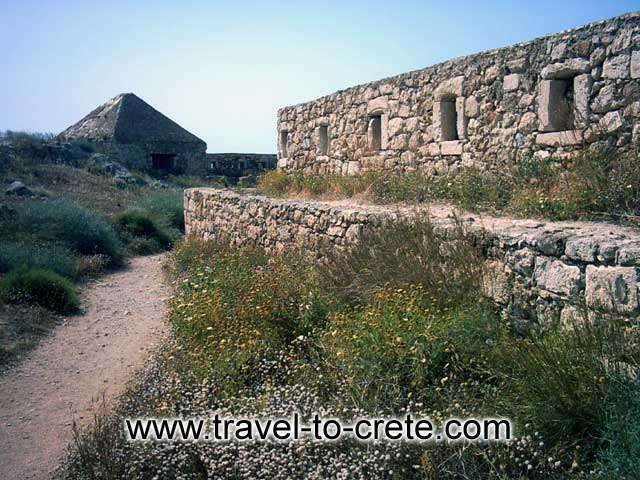 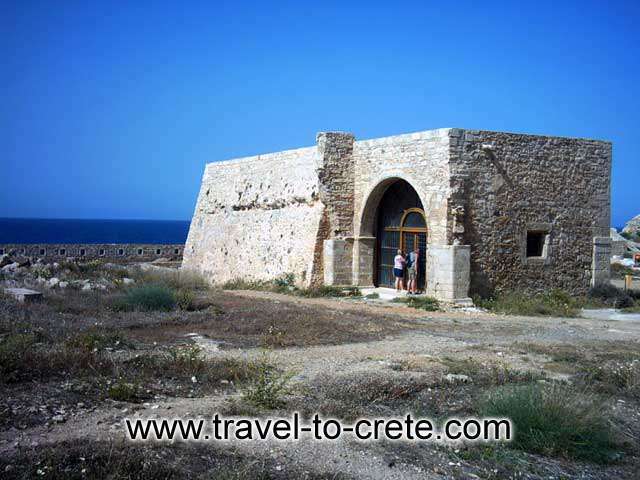 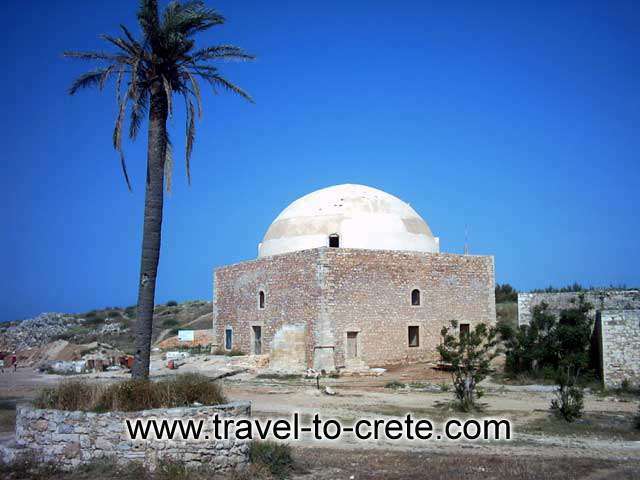 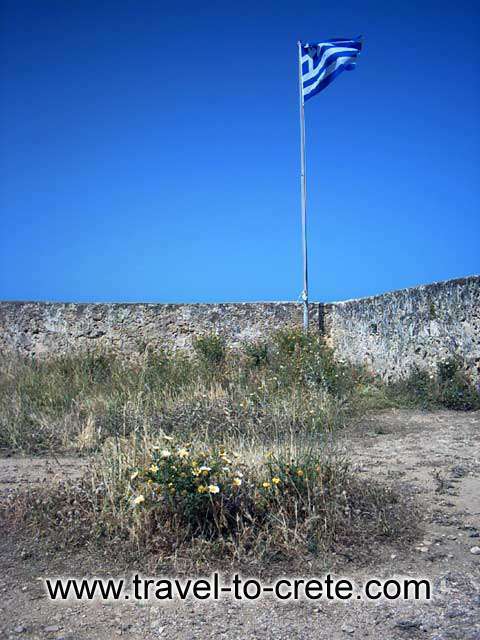 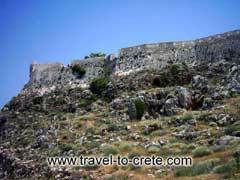 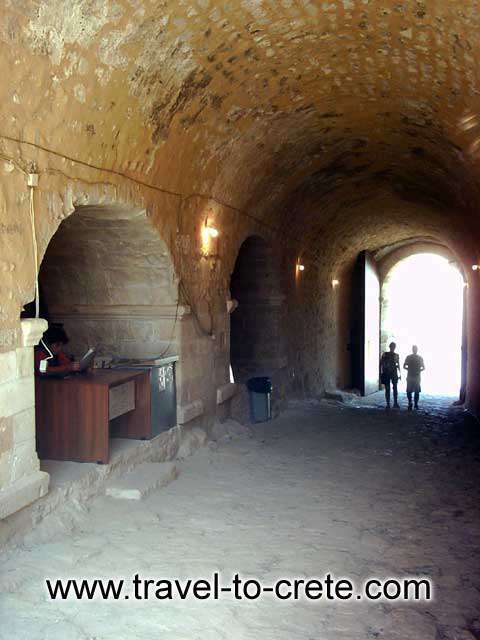 The Fortezza fortress of Rethymnon was built from 1573 till 1580 by the Venetians, for the protection of the inhabitants by the Turkish threat. 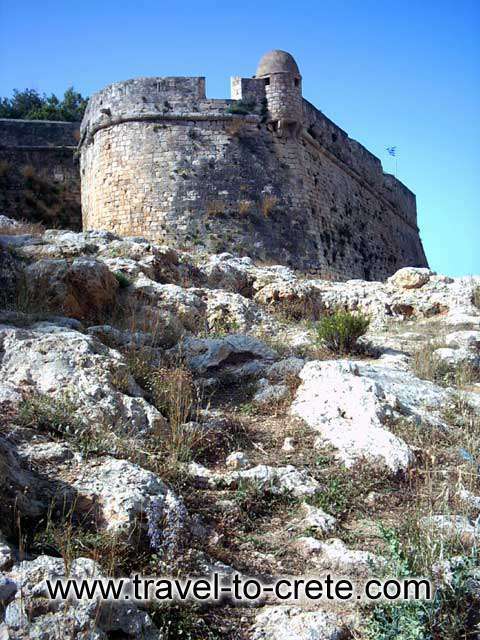 It is starshaped with three gates and six bastions. 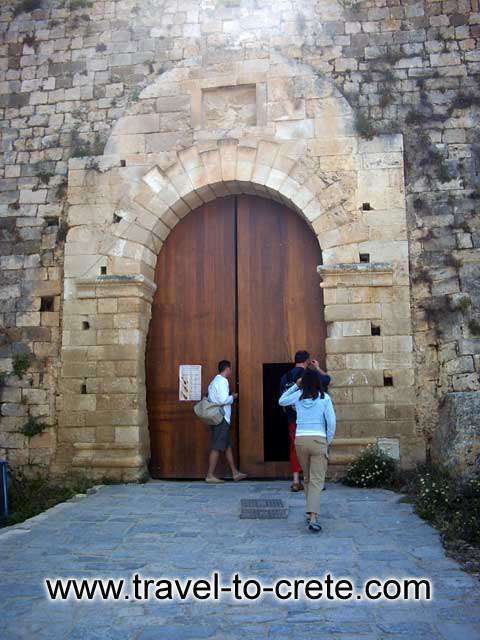 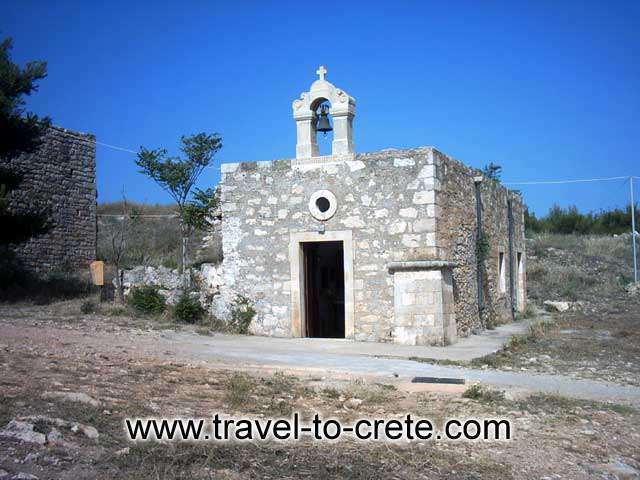 In the middle, the church of St Nicolo, was turned into the Mosque of the Sultan Ibrahim Han. 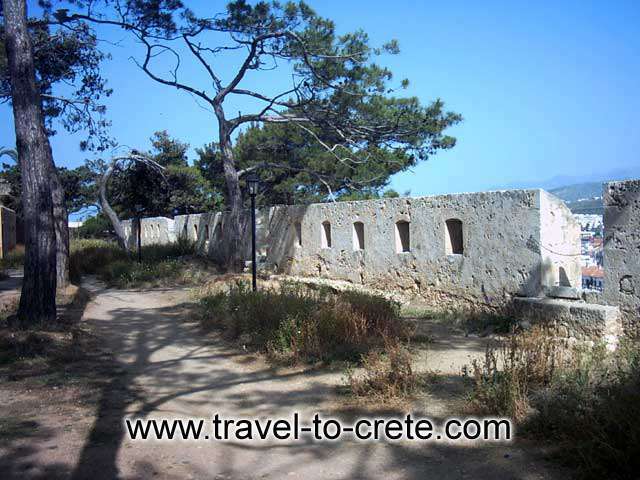 There were the Commander' s house, the Counsellor' s house, barracks, stables, ammunition - storehouses, a cistern and houses which were later destroyed.